Dive into a God's Word with our Chronological Bible Reading Plan! A unique way to read the Word! Get started with God's Word daily by downloading our Chronological Bible Reading Plan! Reading our Bible each day is one of the most important things we can do to be #Fitfor2018. Reading it in a historical, chronological order is even more eye opening! 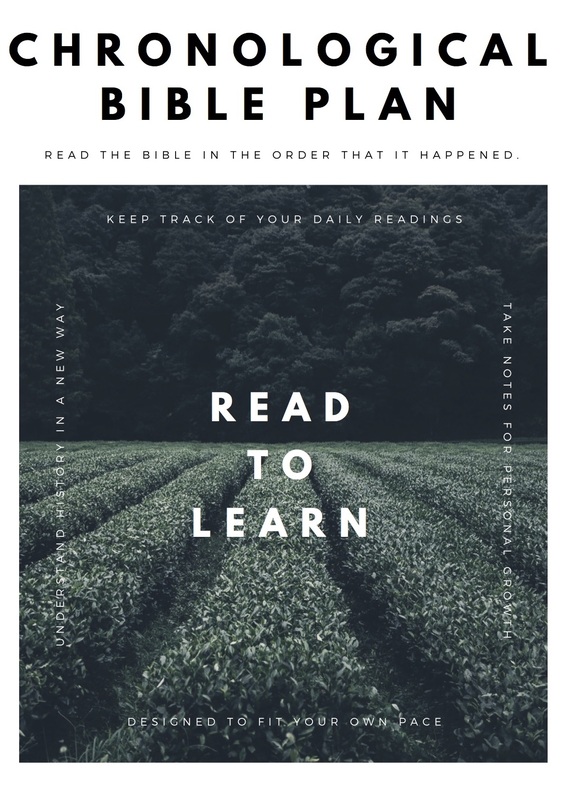 We created a free Chronological Bible Reading Plan for you to download to get started today! Don't wait until January 1st of next year to start reading -- fill out our short form to get started today!